That Anne Hathaway sure has the right attitude about sequels. Asked on Watch What Happens Live if there’s a Princess Diaries 3 in the mix, Hathaway confirmed, almost 20 years after the original and almost 15 after the sequel, that there is a script for a third installment. We all really want it to happen, it’s just we don’t want to do it unless it’s perfect, because we love it just as much as you guys love it. It’s important to us as it is to you, and we don’t want to deliver anything unless it’s ready. But we’re working on it. Just say if it’s happening or not! So then I can figure out how to feel! Thank you. Watch Hathaway’s entire response below. 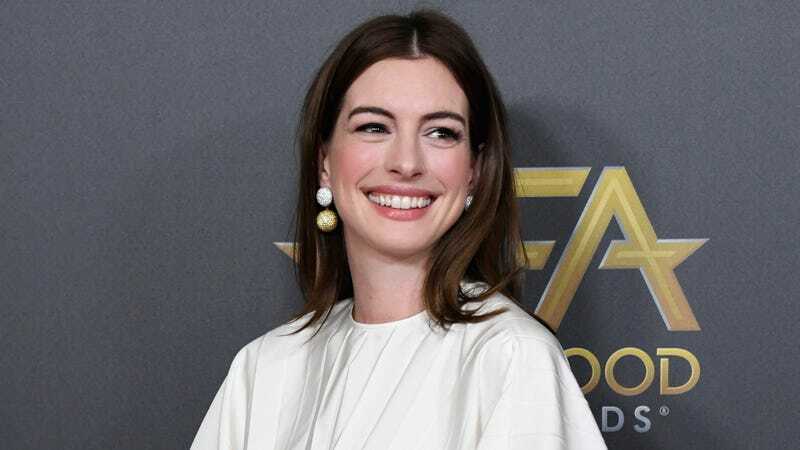 Could You Survive on Anne Hathaway&apos;s Social Media Diet?